Lots of people are surprised when they hear that our school bus conversion doesn't include a generator! We are 100% solar and 100% lovin' it. 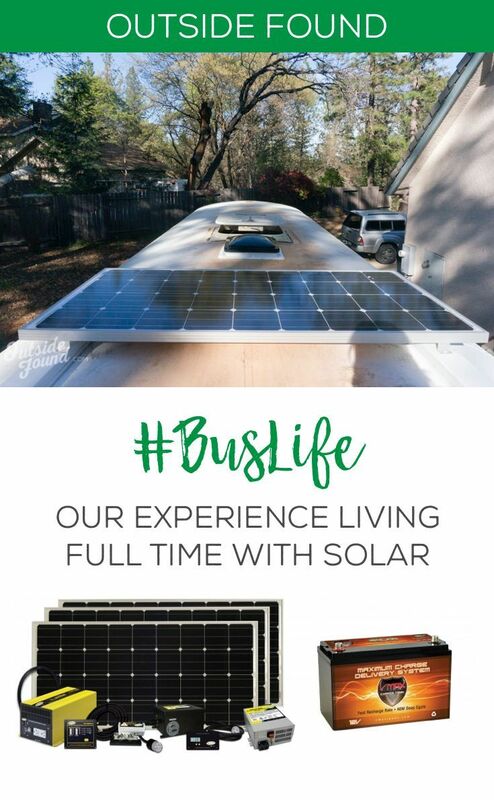 Perfect for those who live on the road in their van or rv and are considering converting to solar!